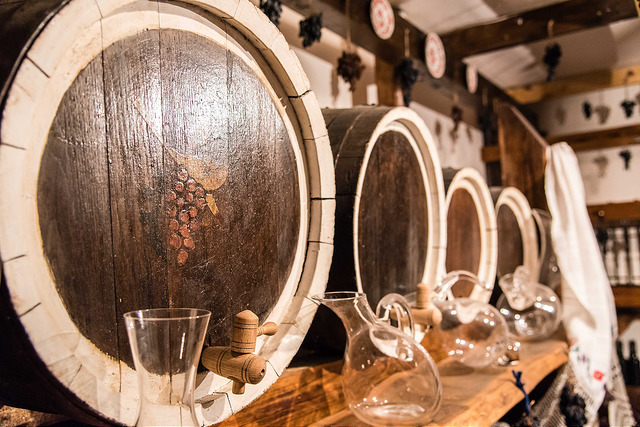 On 28-29 January, experts from Italy and Portugal will visit the Republic of Moldova to provide advice and guidance for Moldovan officials, inspectors and wine producers on the elements required to develop an efficient traceability system in the wine sector in order to harmonise the country's system with the EU’s requirements. During the two days, European and Moldovan experts will focus on key areas such as a vineyard register, compulsory declarations, accompanying documents, cellar registers, labelling, information and certification documentation and compliance with the relevant EU legislation. The workshop is being organised by the European Commission’s Technical Assistance and Information Exchange Instrument (TAIEX), in cooperation with the country’s National Office for Vine and Wine.